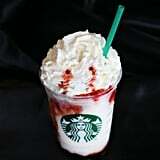 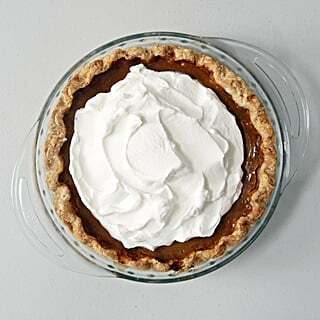 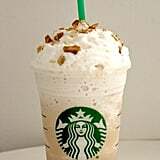 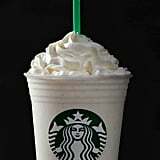 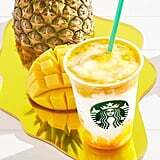 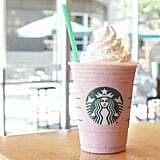 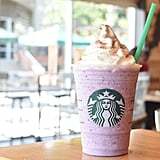 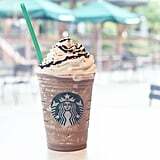 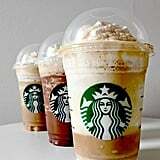 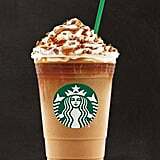 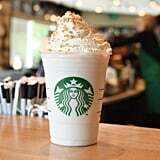 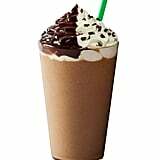 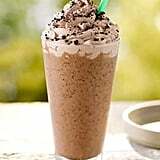 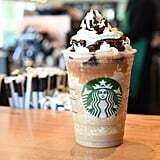 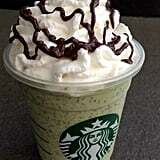 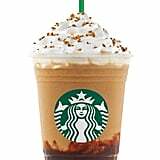 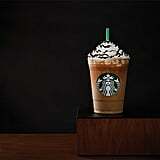 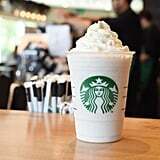 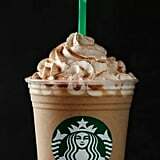 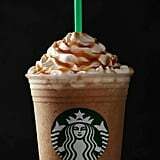 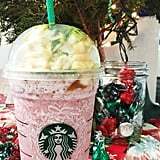 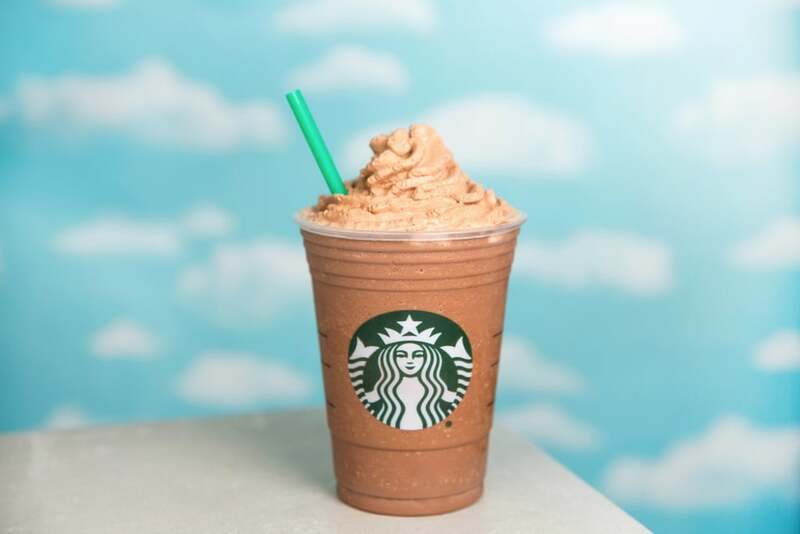 Starbucks has had its fair share of Frappuccinos throughout the years, most of which are honestly delicious. 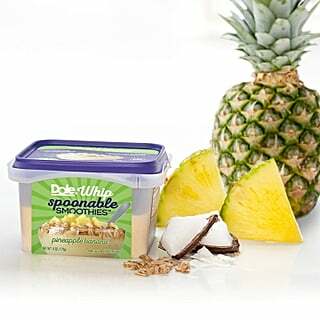 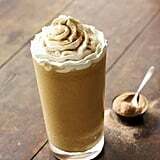 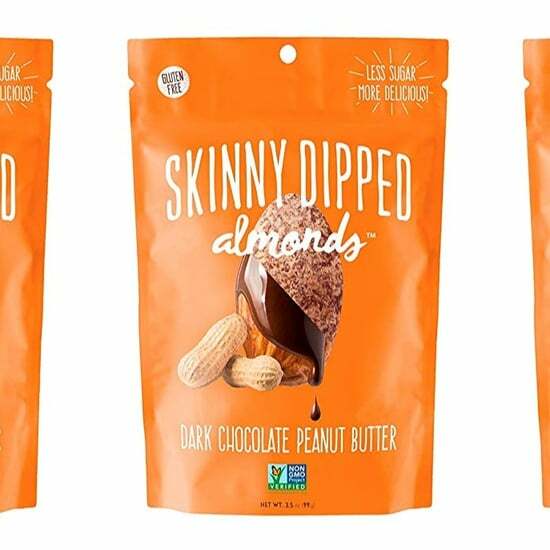 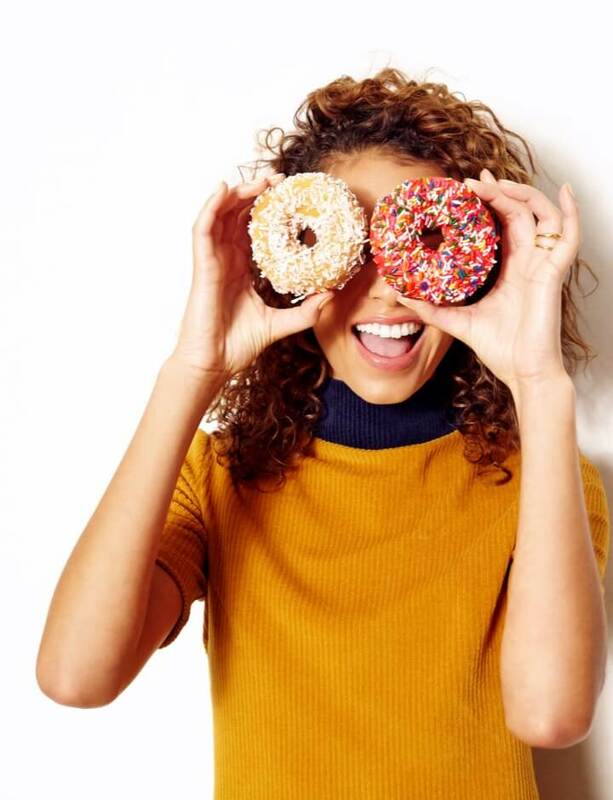 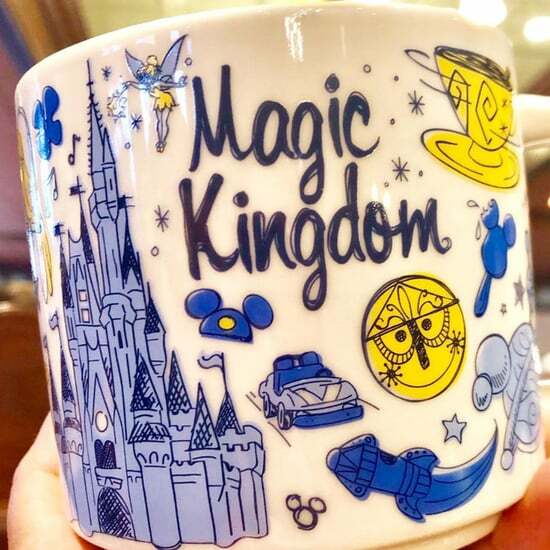 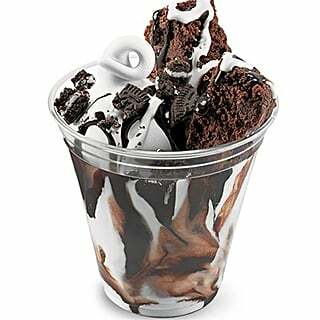 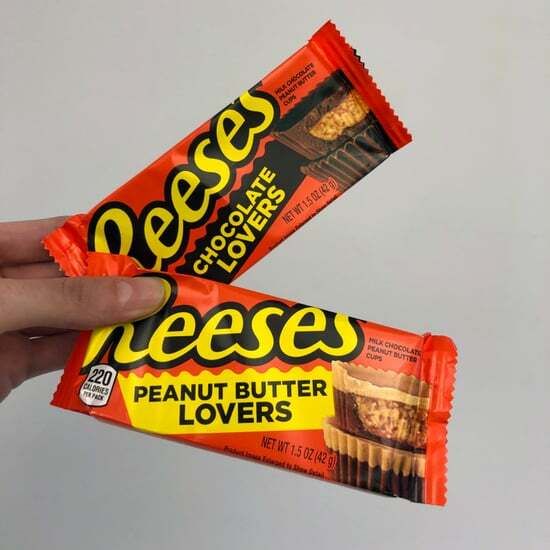 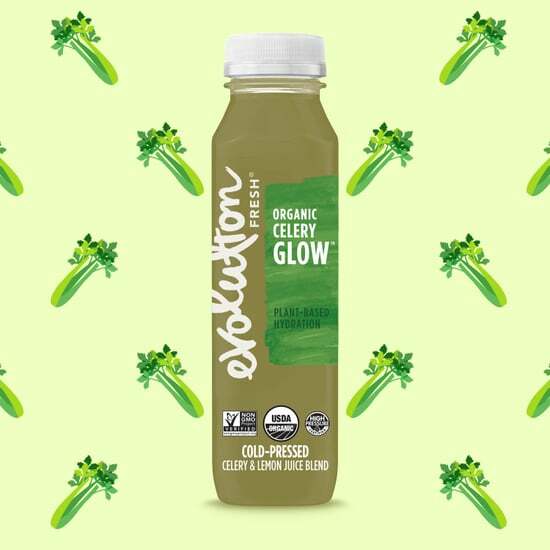 As of late, though, the coffee brand has been rolling out more innovative and aesthetically pleasing frozen beverages that maybe don't totally deliver on flavor. 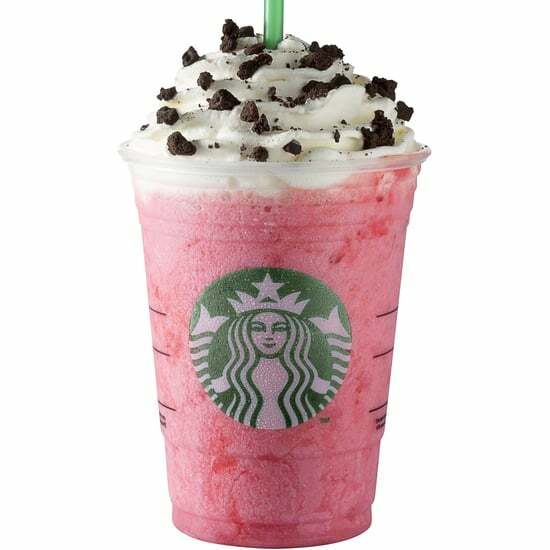 (I'm looking at you, Unicorn Frappuccino.) 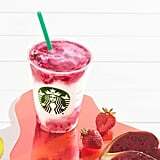 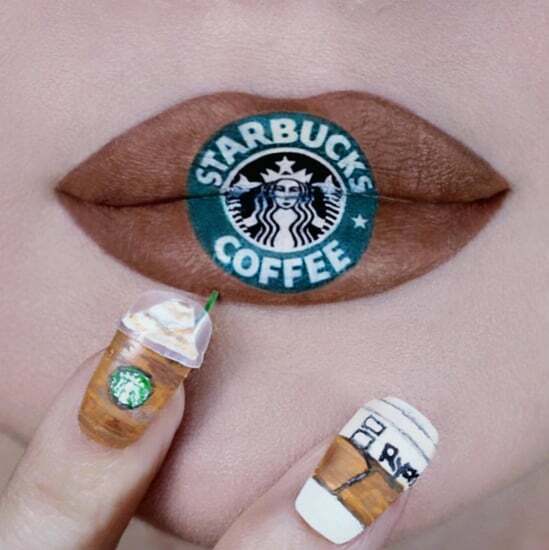 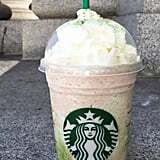 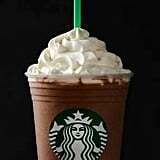 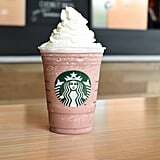 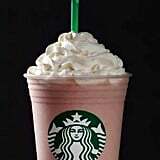 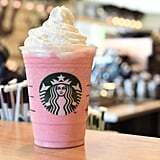 While we couldn't track down every single iteration of the Frappuccino that Starbucks has accomplished, we did manage to come up with more than 30 of them in a definitive list of worst to best.